Earn up to 50% commission by promoting the modern parental control app! Get access to a potential USD 9.5 billion-dollar market. Our accurate affiliate tracking system records and monitors all sales, even if they happen up to 120 days after the end user visits the website. You will get a variety of promotional materials, including product banners, boxes, ads and exclusive discount coupons from us. As soon as you begin the marketing and sales of the parental control app, you will begin getting monthly payouts through PayPal or via a bank transfer as per your convenience. There is no charge to join the Family Orbit affiliate program. Simply sign up and we will review your application. Once you are approved, you can begin promoting the product to start earning commissions immediately. 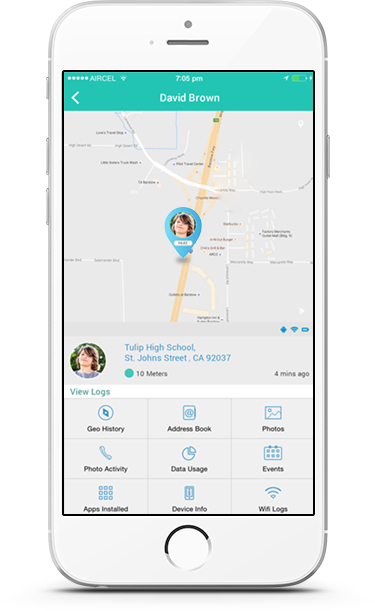 Family Orbit can be marketed as a cell phone monitoring software for parents who wish to keep an eye on their kid's online activities. With growing concerns over screen time addictions and online dangers such as sexting and cyberbullying, parental control is a lucrative market to gain market reach. Market Family Orbit as a family locator and networking app that helps families to stay connected through check-ins, messaging and locating one another on a family map. Are you a mobile operator trying to upsell the family plan to your customers? 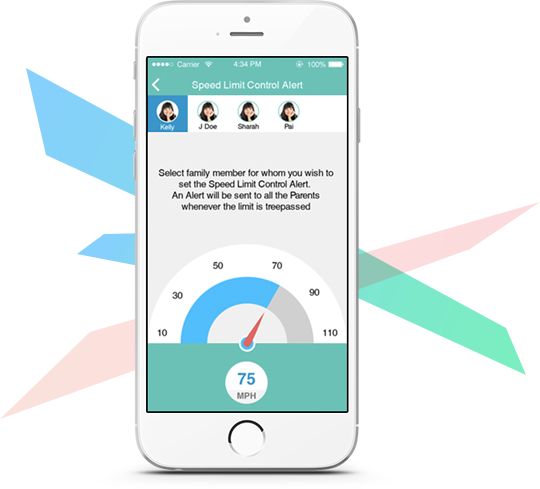 Now you can offer your own family safety app on your terms with the Family Orbit partner program. If you already have an app in your lineup with a customer base, you can easily offer them Family Orbit through email marketing or add our banners to your app or web panel. Add parental control and monitoring software to your product catalog with Family Orbit affiliate and partnership program. Sign up today to get started immediately. Do you have some questions related to our affiliate and partnership program? Read through the FAQ to find the answer. Can’t find what you are looking for? Write to us today. What is Family Orbit affiliate program? Family Orbit affiliate program is an online commission-based marketing solution that offers its members a set commission on every successful sale made through the traffic sent to the Family Orbit sales funnel. Simply apply to become a partner-affiliate, and we will review your application. Once approved, you will receive a special URL you can use to send traffic to our website. We track the activities of the potential customer and reward you once they make a purchase. The payments can be made monthly and are subject to the minimum threshold payout amount of $100. Affiliate commissions are paid via PayPal or wire transfer. Do you offer white-label reseller program? Yes, as a matter of fact, we do. However, its more complicated and requires a down payment to receive your own custom-branded app. If you are interested in such partnership, drop us an email now. What channels can I use to promote the software? You can use the whole set of internet marketing to promote and drive traffic. It includes using PPC, email marketing, and social media marketing or creating a mini website to perform your own SEO. We are here to assist you every step of the way. Do I need to provide technical support? No, all after-sales support is provided by our technical support staff. You do not have to hire or keep any dedicated support agent to provide technical support to the end customers. Apply today to become an affiliate, and within a few hours, we will review and approve your application. Start your promotional activities like PPC, SMM, SEO, or email marketing to drive traffic to your special URL. Earn a lucrative commission for every sale you make. Get monthly payments right to your PayPal or bank account.